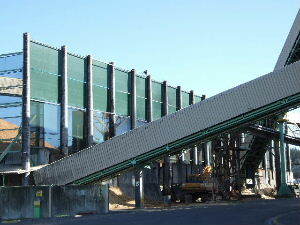 Proch Screens and Wind Breaks . 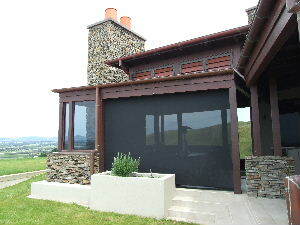 . .
Get the most out of your porch all year round with our custom made clear porch screens. 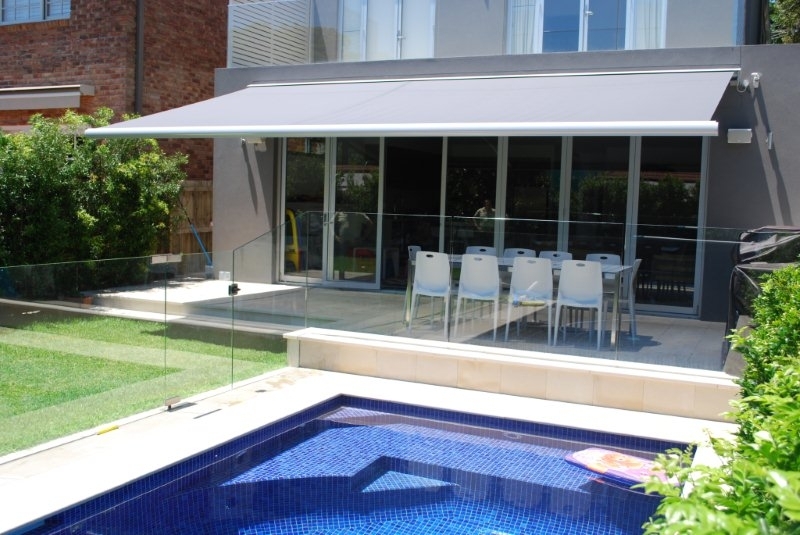 Designed to provide you with maximum protection from the elements on those cold and wet days, the clear porch screens are a great way to extend your outdoor living area. Stylish and durable these screens are easy to use and allow you added shelter and protection when you want it. Windbreaks are a perfect solution for that added protection against strong winds. Whether you want to protect an area around your home or garden or have a larger scale, commercial area that needs protection, talk to us about our custom made designs.